REL can provide you with all your refrigeration needs, from industrial cold stores, to supermarket displays, or privately owned shops. Our expertise encompasses all levels of retail solutions to bring you the most efficient and cost effective solution to your particular refrigeration project. Forecourt, Supermarket Symbol Group, delicatessen, coffee shop and food service offerings can be catered for. 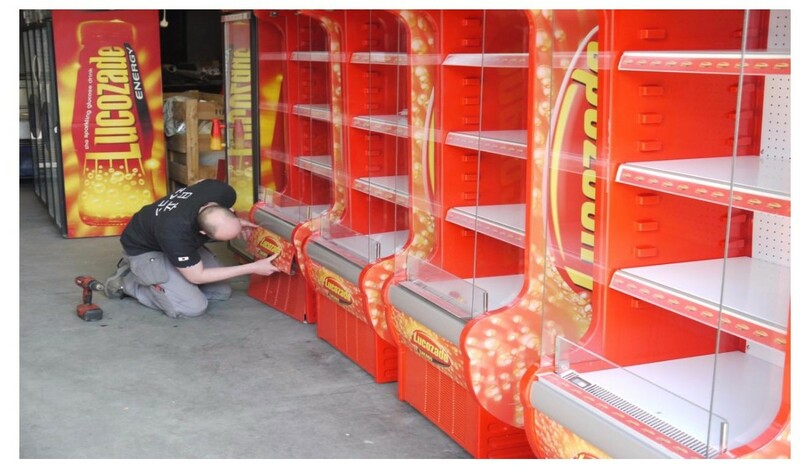 REL can design a bespoke retail solution to suit your particular business requirements.